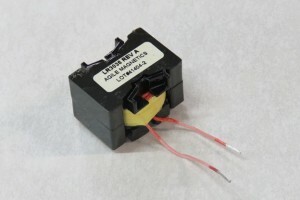 LLC Chokes - Agile Magnetics, Inc.
At Agile Magnetics, we have specialized in providing the industry’s most cost-efficient and high quality custom power conductors since our inception in 1992. 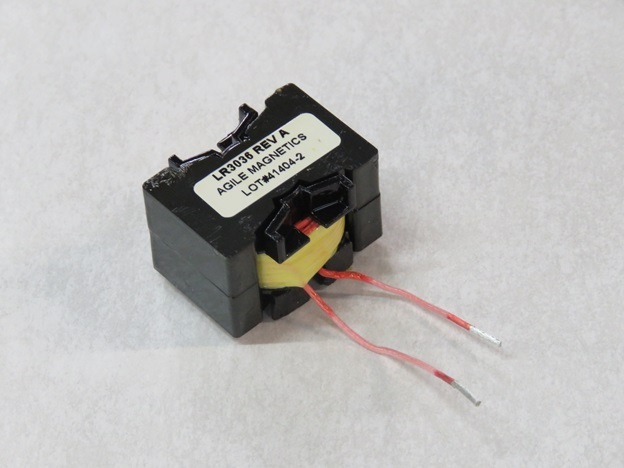 Our inductors include some of the industry’s most effective and power-saving technologies, such as LLC resonant circuits. We maintain a full staff of experienced, highly qualified engineers to ensure that our customers’ LLC Choke designs are fulfilled with reliability, accuracy, and on-time delivery. Customers have increasingly relied upon LLC resonant topologies in recent years due to the push toward highly efficient power supplies. These designs run at higher switching frequencies and can achieve extremely high levels of electrical efficiency. This has been essential for inclusion in today’s high technology products, which are demanding more power than ever before. Exceptional Efficiency — The typical efficiency range of LLC resonant converters averages between 90 and 96%. Simplified Design — By using the most appropriately sized compounds, the LLC Choke design is noticeably simplified. Eliminated Common Problems — Resonant converters provide MOFSETs with zero voltage switching (ZVS), eliminating design problems such as commutation loss, stress, and EMI reduction. Optimal Sizing — When compared to other topologies, LLC designs have notably smaller dimensions, combining excellent efficiency and small sizes that reduce EMC and EMI issues. Our years of experience in the industry combined with full ISO 9001 compliance guarantee that our customers receive custom magnetics of the highest quality available. To learn how we can work with your designers to create an optimal LLC Choke design that meets all of your performance requirements contact us today.